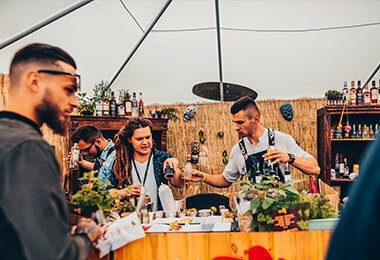 Almost 1300 participants, 300 types of alcohol and 35 exhibitors from around the world. 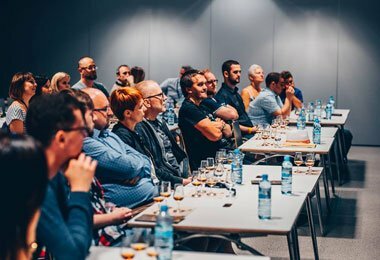 Two days of workshops, concerts and an unforgettable atmosphere. 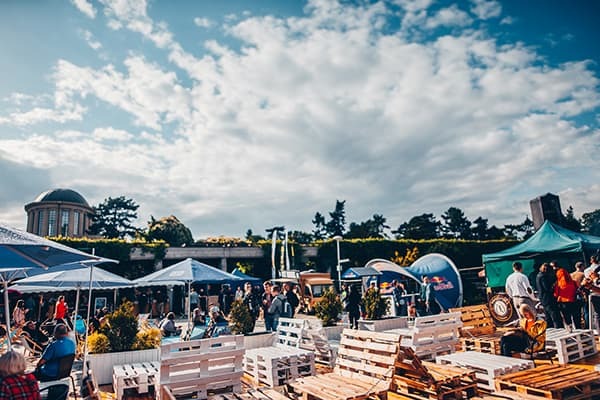 This is how it was last year on Rum Love Festiwal in Wroclaw. 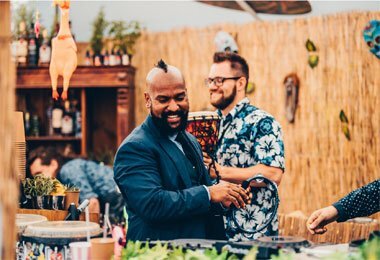 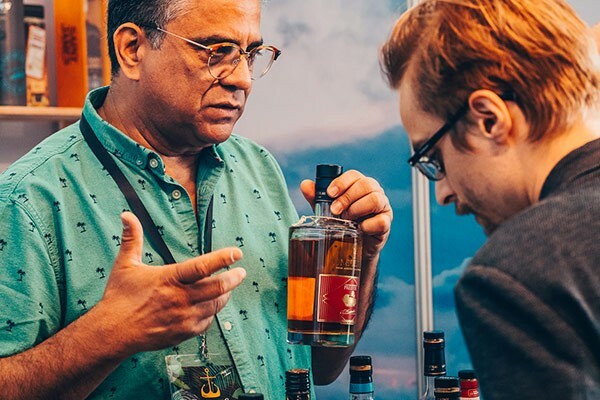 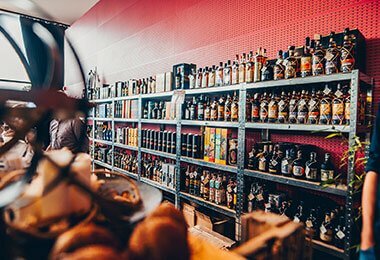 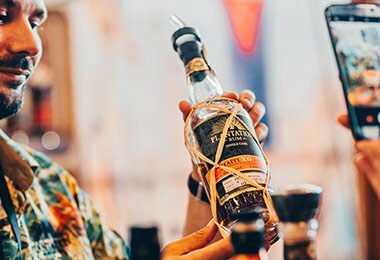 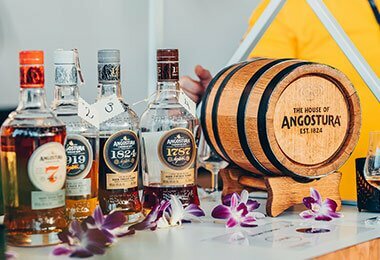 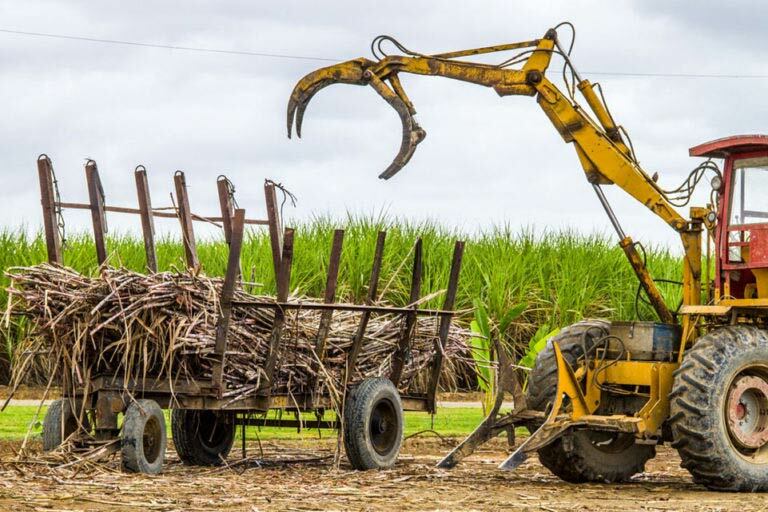 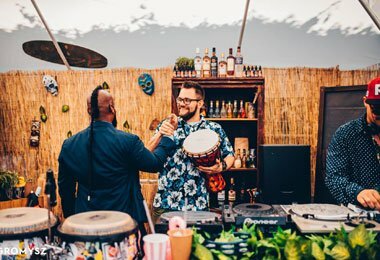 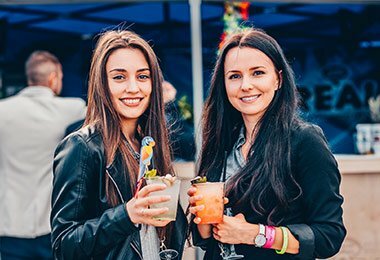 Rum Love Festival is a unique opportunity to get to know the new flavours and aromas of the best rum in the world. 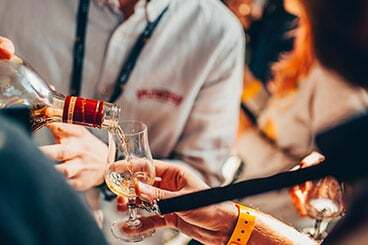 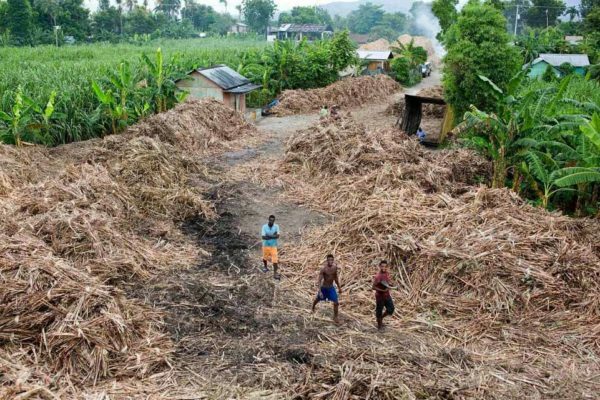 The festival participants for two days will move to a land full of this aromatic liquor. 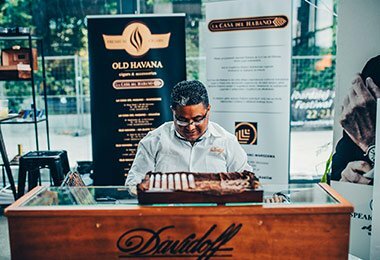 Exceptional events need a unique space. 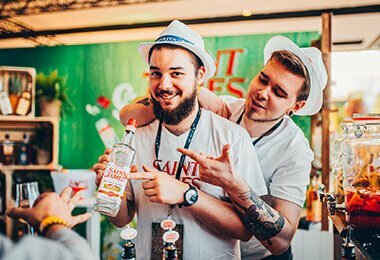 Centennial Hall – is the only such place in Wroclaw, which is why we believe that Rum Love Festiwal cannot take place elsewhere. 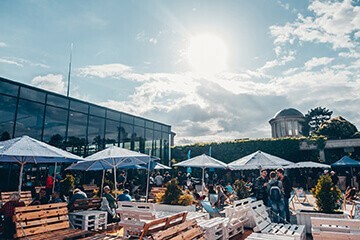 Centennial Hall is a unique meeting place in Wroclaw. 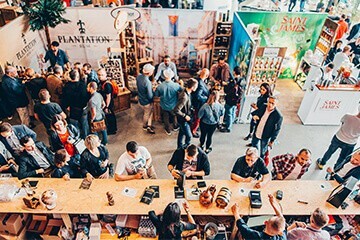 THE MOST AROMATIC FESTIVAL IN POLAND! 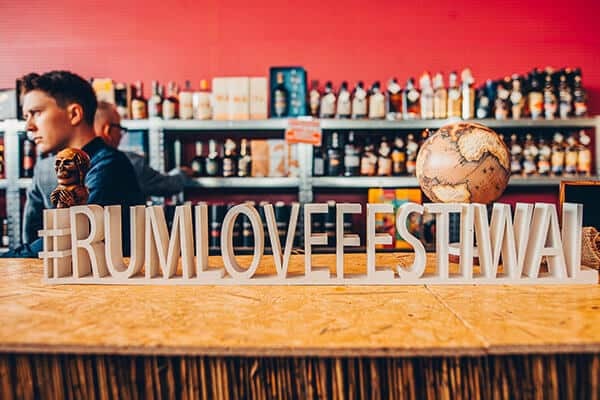 Below we present a few photos from the first and second edition of Rum Love Festival. 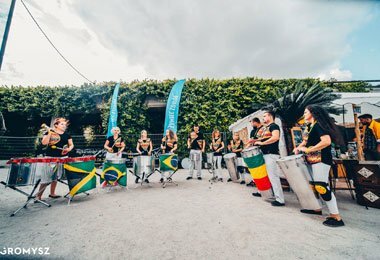 You can find more photos on our Fanpage. 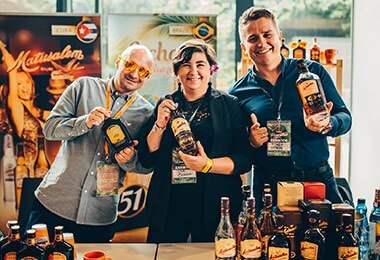 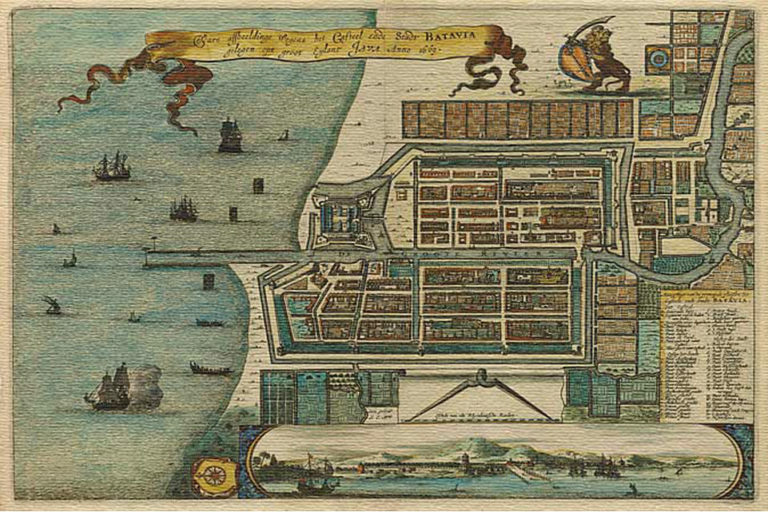 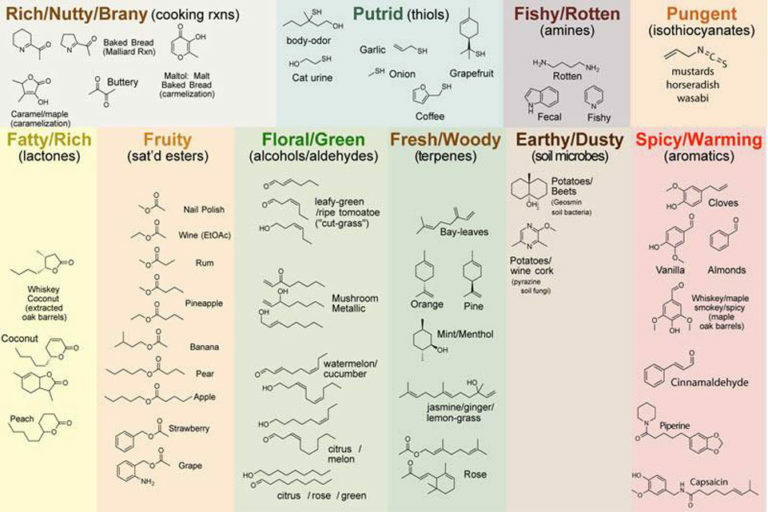 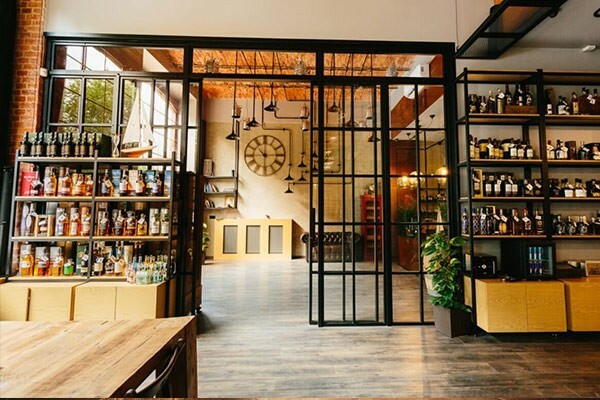 See where Wrocław will permeate the aroma of rum!